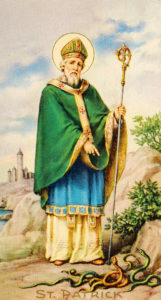 Baptism is the first of three Sacraments of Initiation in the Catholic Church, the other two being Confirmation and Eucharist. Through Baptism we are incorporated into the body of Christ. and of the Holy Spirit”. Parents who ask to have their children baptised accept the responsibility of training them in the practice of the faith and bringing them up to keep God’s commandments. Sacrament of Baptism at St. Patrick's Beenleigh. Please Note: Baptisms are not confirmed until all documentation are received by the Parish. We welcome and encourage parents to have their children baptised. You give your child the opportunity to become a member of the Church community and God’s family. We currently conduct baptisms on the 2nd and 4th Sunday of each month, at 10:30am. 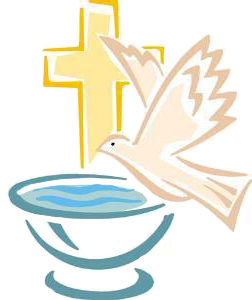 We expect parents to attend Baptismal Preparation usually the Wednesday of the month, 6:00pm. 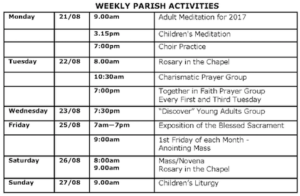 Please check Parish Calendar for next Baptism Preparation session. We need a copy of the God Parent’s confirmation certificate.